Who is Lx21 ? His real name is Gregg Sciabica. If you have explored the stock trading feeds on twitter, you will have no doubt come across a few of the big names in the stock trading world. Today, I wanted to profile multi-millionaire stock trader, Gregg Sciabica (More commonly known on Profitly and Twitter as lx21). Gregg Sciabica has made over $10 Million profits from stock trading! lx21 has made over $10 Million trading stocks! Lx21 is one of the most famous and profitable penny stock traders in the world! If you have ever looked at the profit leader boards on Profitly, you will have seen his name. Gregg Sciabica makes about $1 Million dollars per year trading stocks. Why Should You Follow Lx21 ? Lx21 has made 8-figures trading stocks! He is a highly intelligent guy and very friendly to boot! Check out the video interview by Cam from Investors Underground below to get the full story. In the video, Gregg Sciabica gives his story in full. As I look into the background of these millionaire traders, one mental trait always arises – they are nearly always very ambitious. Ambition is important as it provides the fuel to be able to put in the work required to be successful. 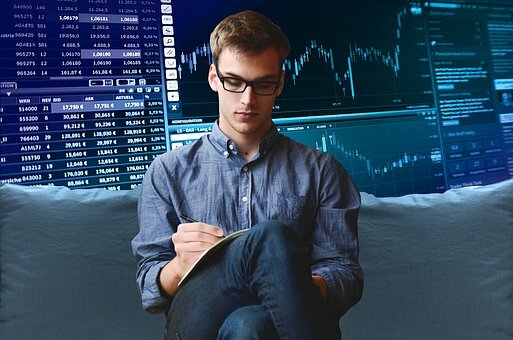 Sports Betting: Gregg Sciabica aka Lx21 knew from a young age that he wanted to make money by analyzing numbers, so he initially thought that being a professional sports better might be the career for him. He started trading stocks in the winter as he worked building swing sets during the summer months. Initially, Gregg Sciabica worked exceptionally hard to ‘crack the code’ of the stock market. The search for the perfect system was of course futile – but hey he shot for the moon and still landed among the stars! One important point that I have learned from researching Gregg, is that you must devise your own trading strategy. Learn from other traders but modify the strategy that they teach to be your OWN. This takes more work than simply copying but it is the only way to be truly successful in the stock market. What Types of Trades ? 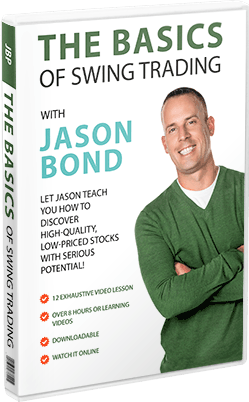 Here is a free lecture from the man himself – describing his trading strategy and particular stocks that he has made money from trading over the last few years. This is a very useful video if you want to learn from Lx21. Remember we learn by mistakes but they don’t have to be OUR mistakes! Lx21 is a short biased trader. Gregg Sciabica’s Lx21 twitter profile is simply @lx21. I highly recommend that you follow the Lx21 twitter account because he often shares free stock due diligence and advice. Lx21 twitter account is a goldmine of valuable stock information. Who Did Lx21 Learn Trading From? Gregg learned from Timothy Sykes paid service, but he is clear that he only lost money while he was blindly following Tim Alerts. 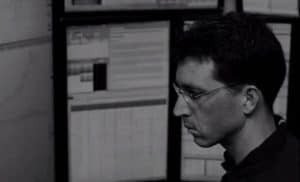 He does follow Tim Alerts but he doesn’t buy or sell when Tim does – he makes his own decisions, taking the trade when he would have traded it without the alert. 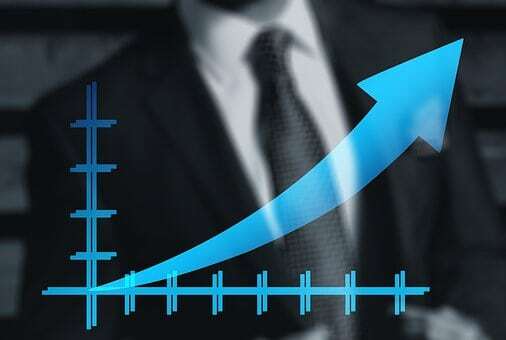 I hope this has provided a quick introduction to one of the worlds most profitable stock traders – please watch the videos on this page to learn more about this extraordinary trader. Please share this page on social media! Thanks! P.S See where I get my stock alerts from! Hopefully you now know who the great Lx21 is! Gregg Sciabica works extremely hard and he has the success to show for it.